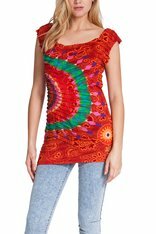 Desigual SIRAKU dress. $119. Spring-Summer 2015. 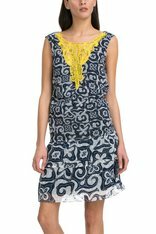 Desigual MARISE dress. $89. Spring-Summer 2015. 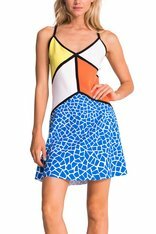 Desigual ASHA dress designed by Christian Lacroix. $184. 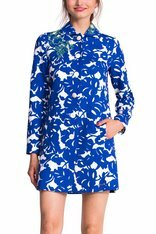 Desigual LUCY dress. $124. Inspired by Antoni Gaudi tilework. 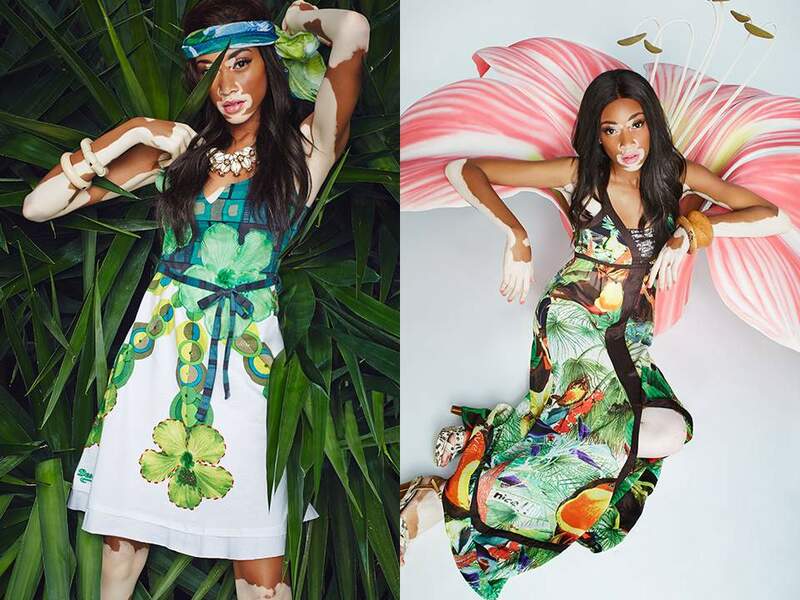 Angel has just received a new shipment of Desigual dresses, skirts and tops from the Spring-Summer 2015 collection. 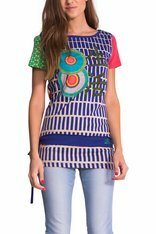 Desigual JUANI dress. $124. 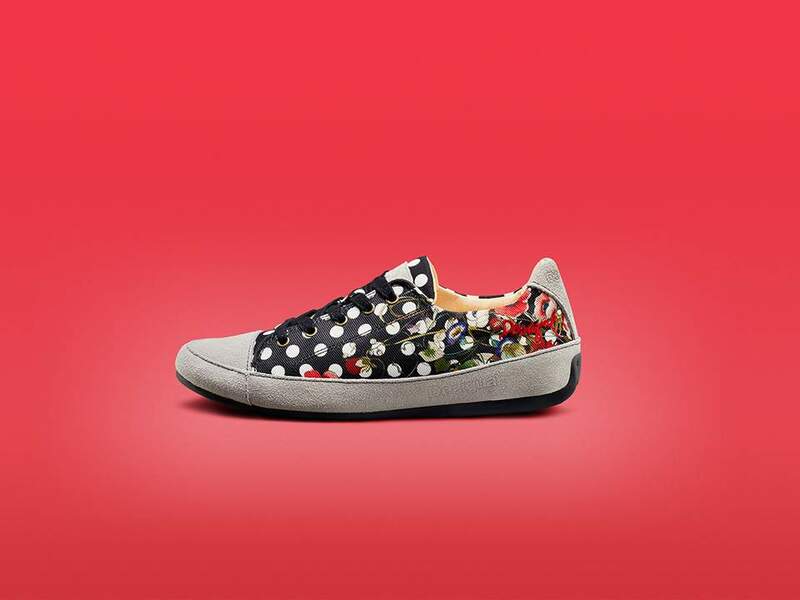 Spring-Summer 2015. 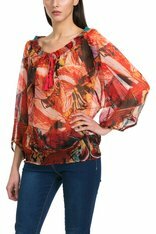 Desigual ORANG TOP. $64. Spring-Summer 2015. 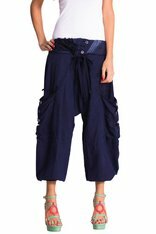 Desigual GREEN harem pants. Linen/cotton. $149. 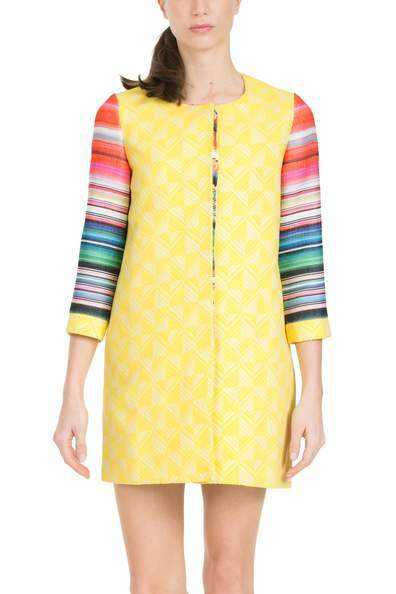 Desigual OLIVIA dress by Christian Lacroix. $164. 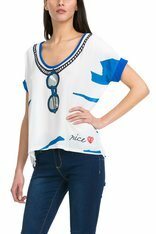 Desigual ARASHI BEACH T-shirt. $74, Spring 2015. This is the back of the LUCY dress to the left. 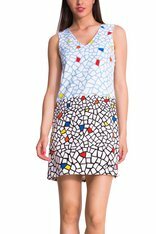 Desigual LOVE DRESS. $119. Spring-Summer 2015. 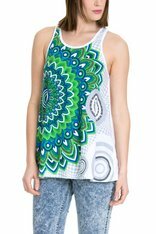 Desigual MEADS BAY t-shirt. $84. Spring-Summer 2015. Desigual ELIAN dress (left). $104. 100% cotton. 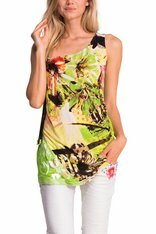 Desigual PUNTA CANA semi-sheer summer top. $84. 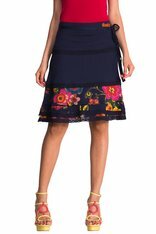 Desigual SATANDER skirt (left), $104. We have other colours as well. 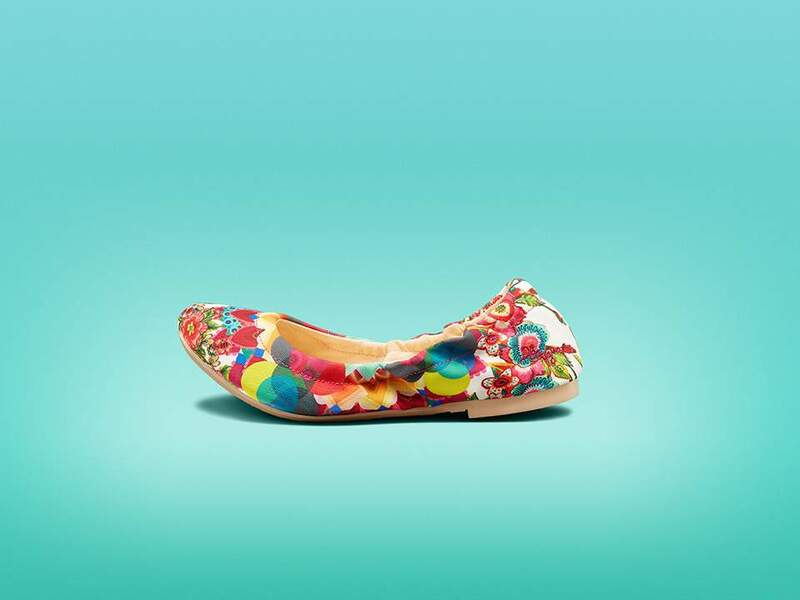 Desigual DIVER ballerinas. $69. Great for the beach. Spring-Summer 2015. Desigual MIKA sandal with cork wedge heel. $89. Spring-Summer 2015, now at Angel Vancouver. 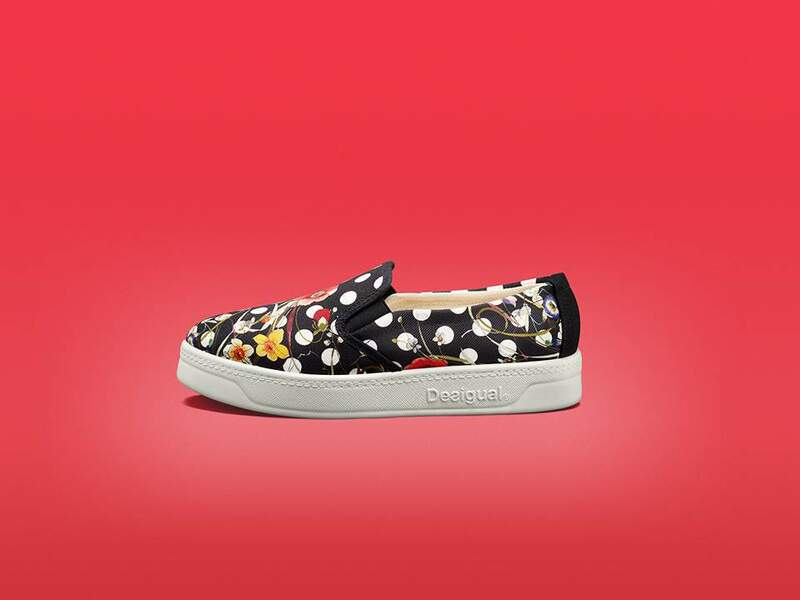 Desigual lace-up casual shoes for Summer 2015. 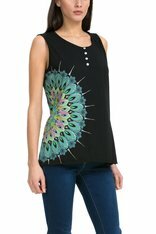 Desigual NATALIE T-shirt. $84. 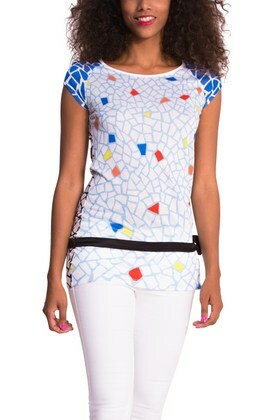 The pattern is inspired by Barcelona’s most famous architect, Antoni Gaudí, and his tilework. Spring-Summer 2015 collection. 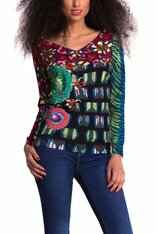 This is the back of the Desigual NATALIE T-shirt. $84. 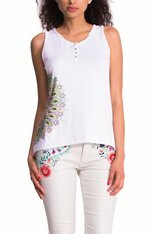 Angel is an official Desigual retail outlet and has the largest selection of the Barcelona-based brand on the West Coast of Canada. 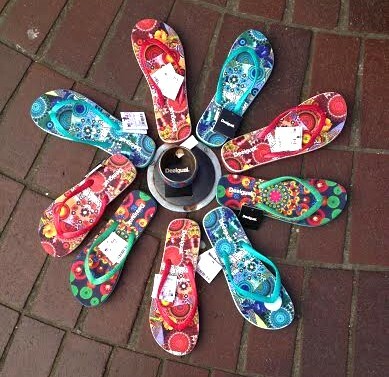 We carry Desigual for men, women and kids. Angel also specializes in hand-painted one-of-a-kind clothing. To read more about the song, click here. There has been speculation that Gentry, a former Las Vegas dancer, withdrew from public life and has disappeared. But she’s apparently living a quiet life in Los Angeles. 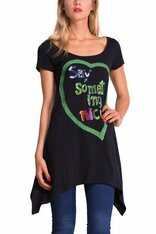 This entry was posted in Christian Lacroix for Desigual, Desigual and tagged Bobbie Gentry, Bobbie Gentry's Ode to Billie Joe, Buy Desigual online in Canada, Desigual Canada. 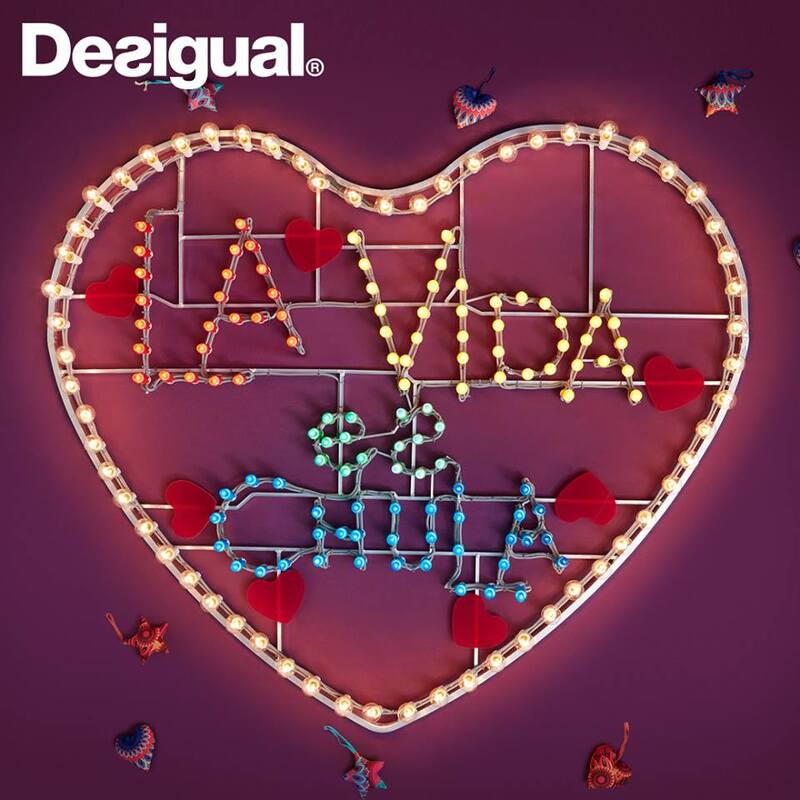 Desigual Vancouver B.C., Gastown, handpainted clothing, La Vida es Chula (Life is Cool! 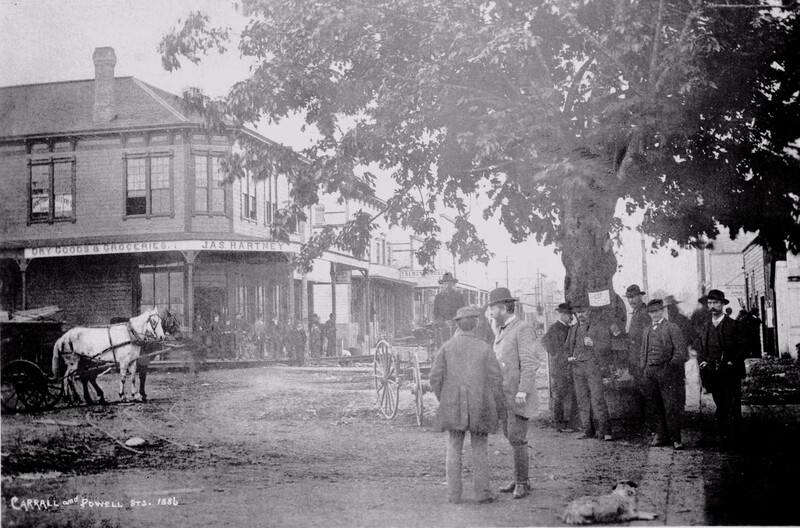 ), Vancouver Desigual. Bookmark the permalink.